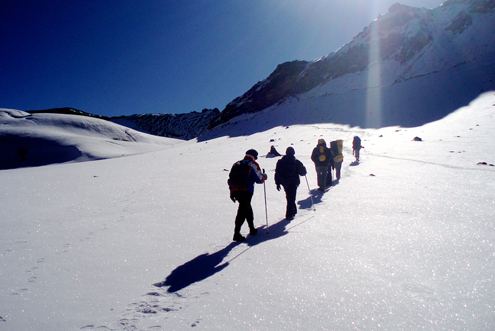 "Manali the resort town is indisputably the most beautiful hill station in India. Situated at a height of 1900 mtrs on the bank of river Beas surrounded by deodar forests and snow covered mountains, it is indeed paradise on earth. 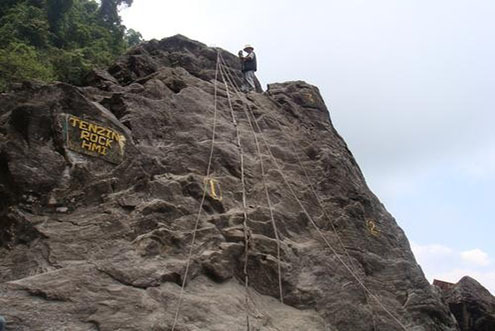 There are several interesting places to visit where you can indulge in cultural activities or just take a plunge in adventure sports like river rafting and paragliding." 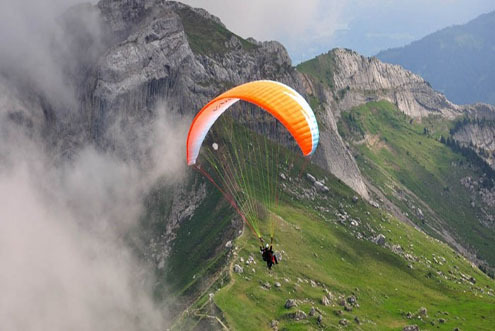 Booking for paragliding can be facilited by us. 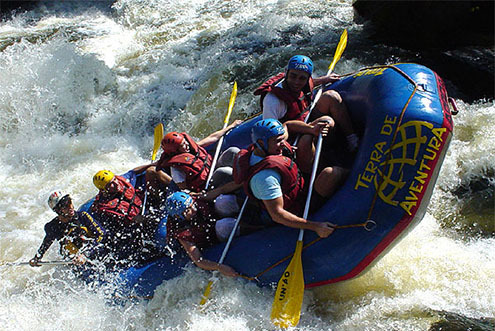 Booking for River Rafting can be facilited by us.